Wrist splints are often a beneficial form of Carpal Tunnel Syndrome self-care, as they can assist in relieving the pressure within the carpal tunnel by restricting wrist flexion and extension. Because we cannot control the position of our wrist during sleep and the pressure on the nerve worsens the more it bends forwards or backwards, splints are most commonly used during sleep. Care may also focus on relieving pressure on the median nerve in other anatomical locations (the neck or shoulder, for example) as dysfunction elsewhere on the course of the nerve can contribute to a patient’s CTS symptoms. 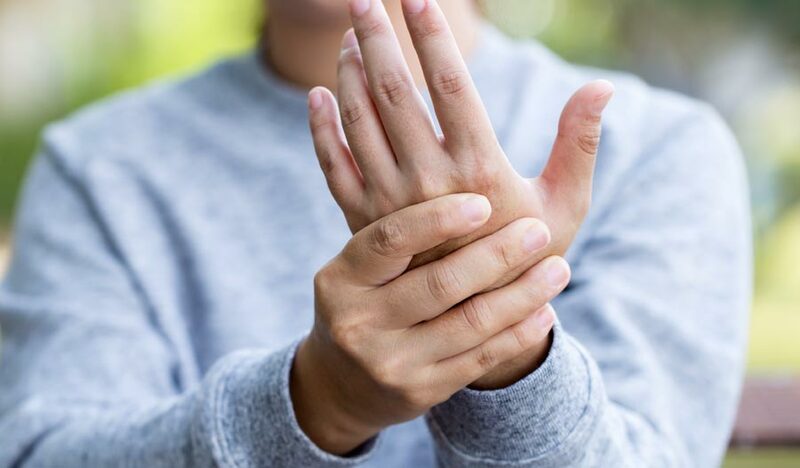 Furthermore, a treatment plan may also address other conditions that can contribute to the build-up of pressure in the carpal tunnel such as diabetes or hypothyroidism. Generally, it’s more challenging to manage the condition when a patient has waiting years or even decades to seek care. Thus, for the best possible outcome, have the chiropractors at Oakland Spine evaluate your wrist and hand symptoms sooner rather than later.